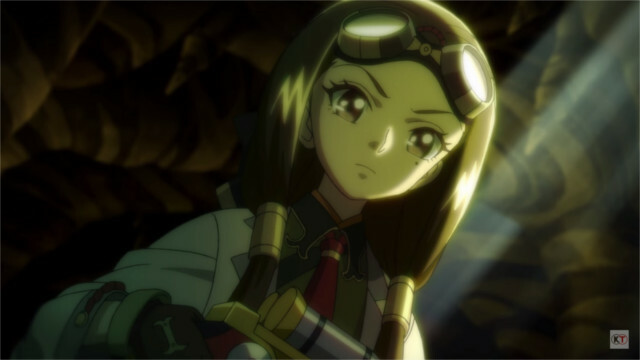 Koei Tecmo has posted the first part to first part of the anime adaptation of Studio 4°C’s Toukiden 2. The anime is short that will be released in separate parts. The second part is set to release on July 8, with the entire anime to be released on July 13.